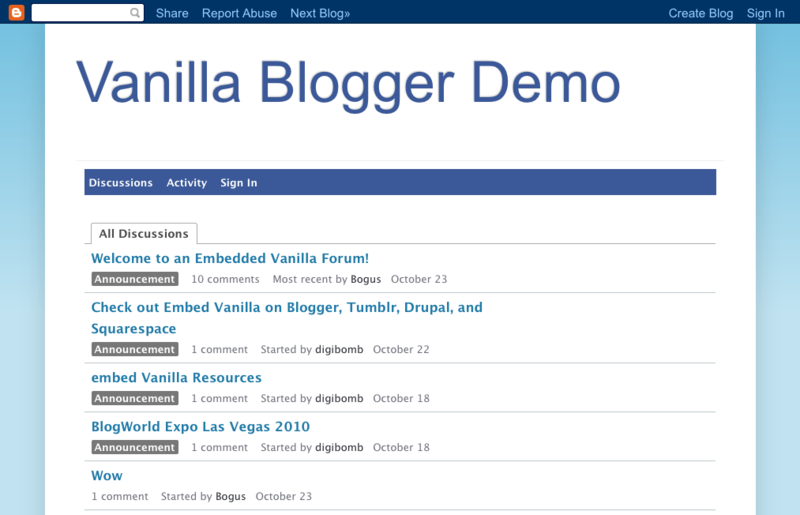 Plugins are available to embed Vanilla Forums in WordPress (please see disclosure at the end of this post), Blogger, Tumblr, Drupal, and Squarespace sites. The WordPress plugin can automatically log WP users into Vanilla without having to sign in again, or to create a separate account. Vanilla also has tools available to import forum content from phpBB and vBulletin. The cost of the hosted version of Vanilla Forums ranges from a free, advertising-supported plan, to a “premium” plan with unlimited users and 15 GB of storage, costing $199 per month. If you wish to host a forum on your own server, an open-source version is available, for which there are a large number of add-ons available to customize the forum. Disclosure: Automattic, the maker of WordPress.com, is backed by True Ventures, a venture capital firm that is an investor in the parent company of this blog, Giga Omni Media. Om Malik, founder of Giga Omni Media, is also a venture partner at True. Are You Empowering Your Mobile Workforce?